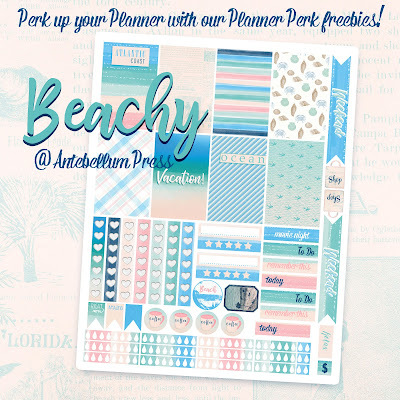 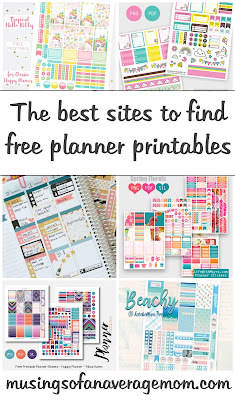 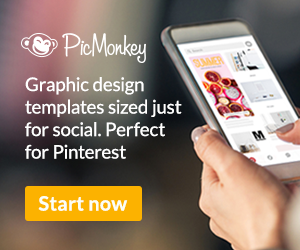 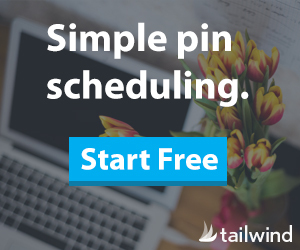 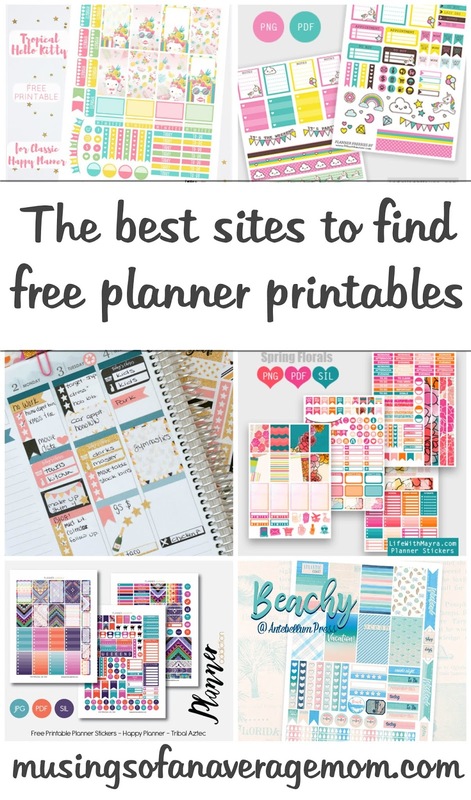 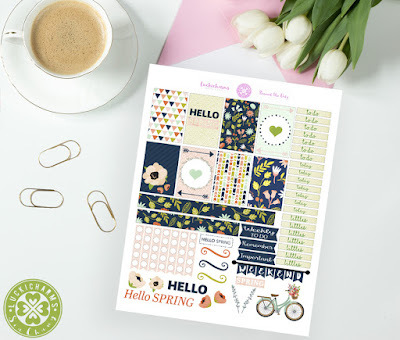 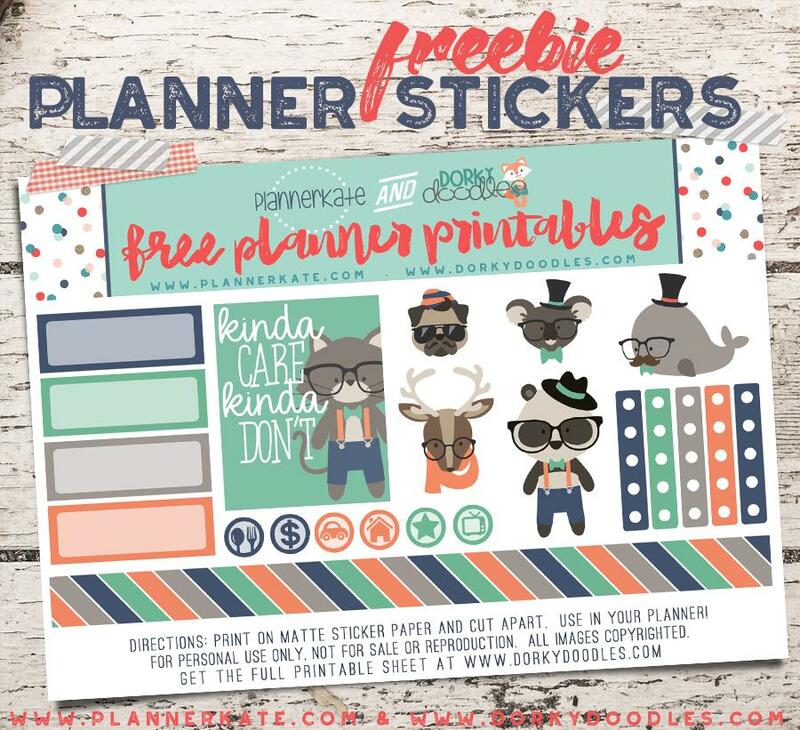 I bought a Happy planner this year and purchasing all the stickers and accessories can be expensive so here are 15 sites where you can find amazing free planner kits in various themes. 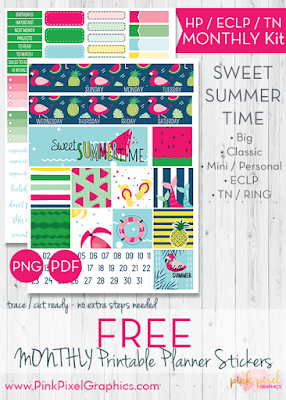 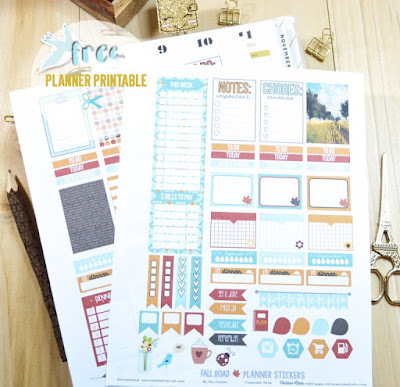 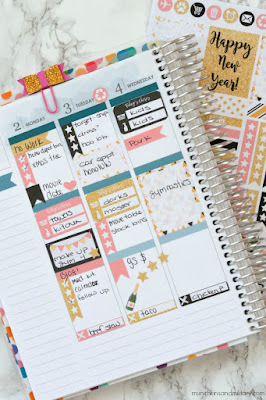 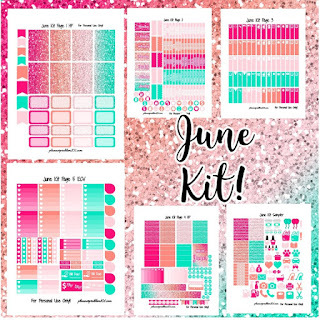 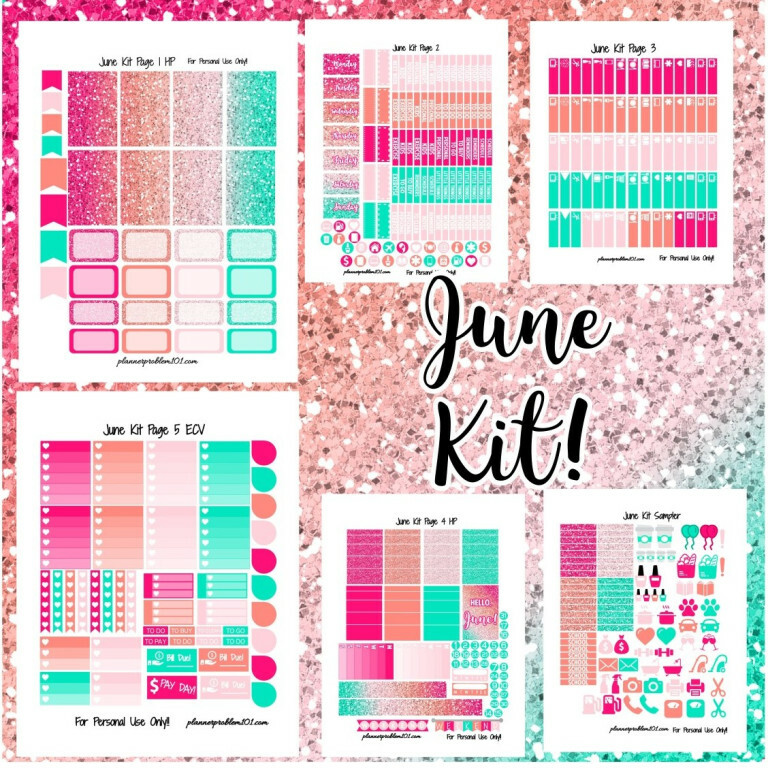 Get free planner printables from Vintage Glam Studio - the site is a little outdated so just scroll down all the free printables are still available. 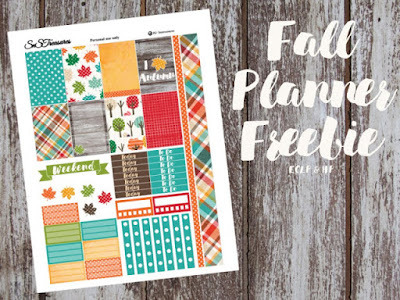 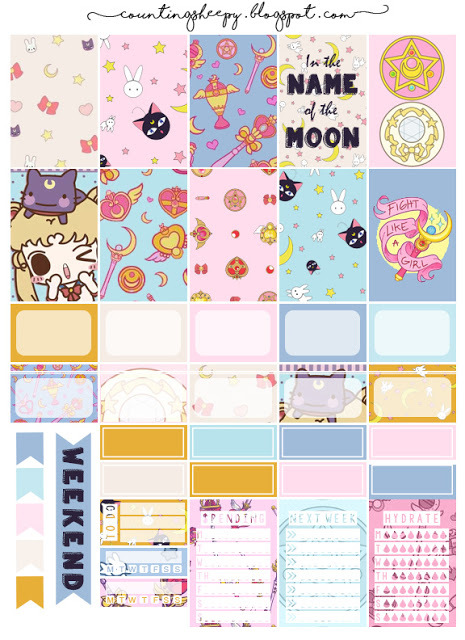 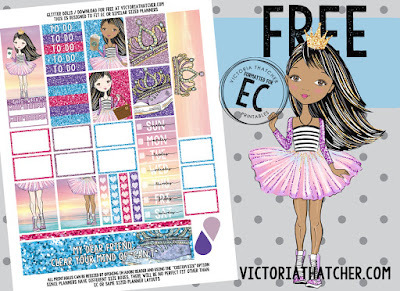 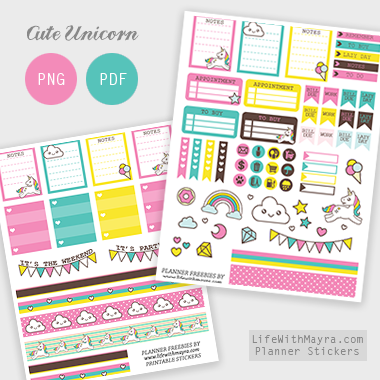 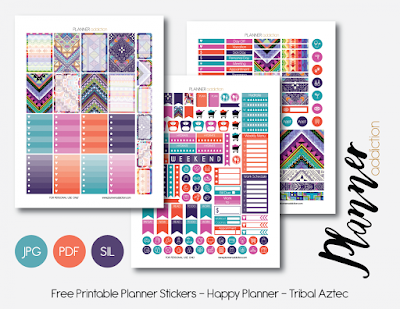 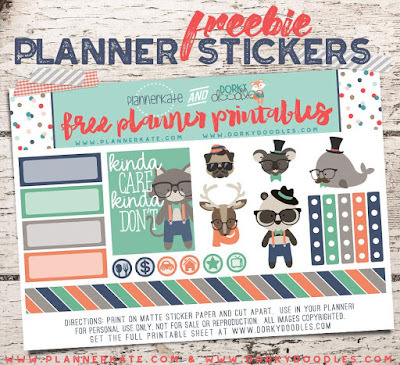 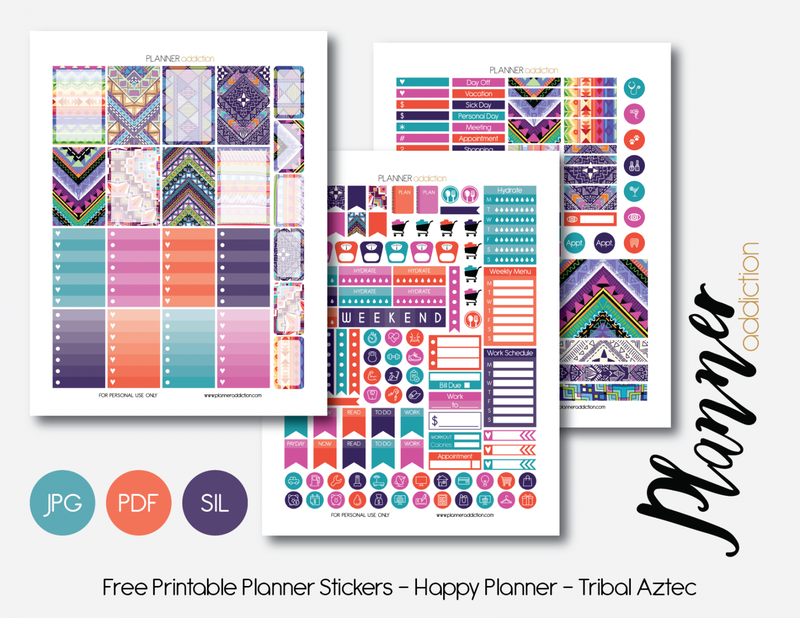 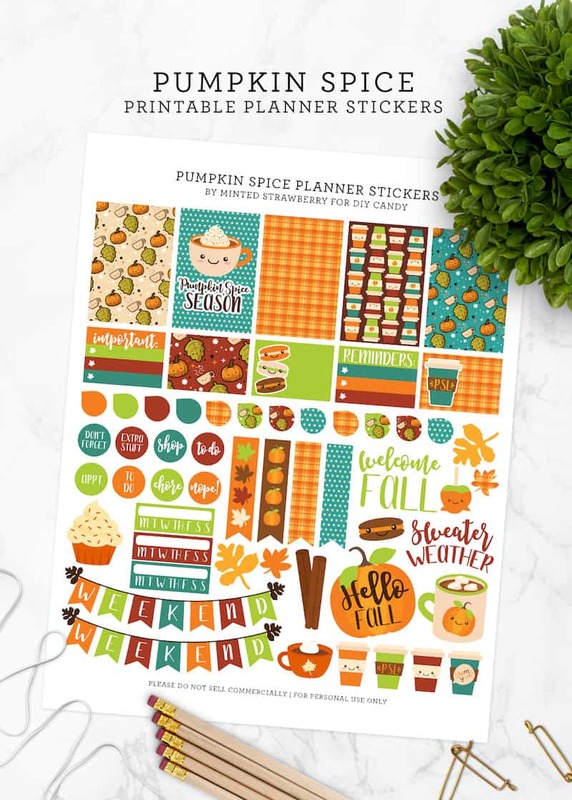 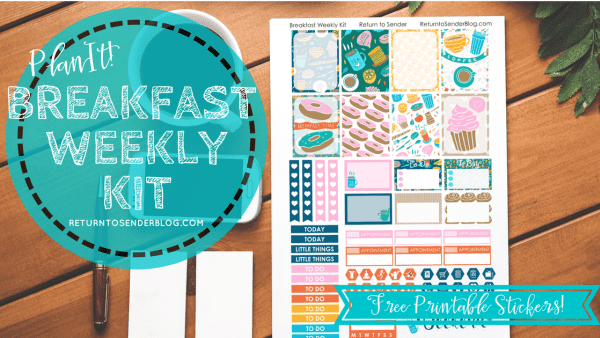 Get tons of free planner printables from Counting Sheep including galaxy and floral patterns, Sailor Moon, Pokemon and more!